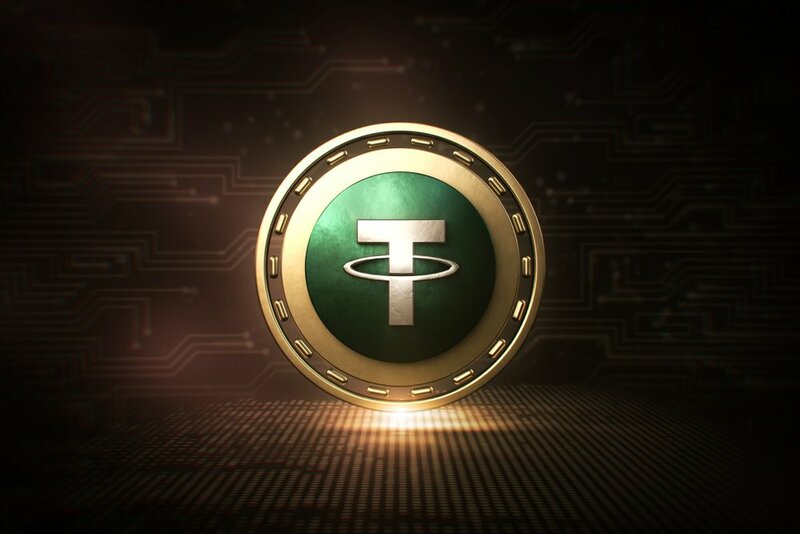 Kraken Digital Asset Exchange has shared a Sunday blog post taking aim at a (since-updated) article published last Friday that implied the San Francisco-based crypto trading platform was in some way involved in Tether-related (USDT) market manipulation, after having cited multiple “red flags” identified by relevant experts. Before falsifying the “troubling” article, Kraken made known their disbelief at the half-baked arguments that underpinned its entire premise; expressing how “it defies logic” that the article was ever approved for publication. The longstanding Kraken exchange also thanked five community members for each composing what they described as “thorough evisceration[s]” of the “would-be Tether takedown” that unnerved certain readers upon its publication last Friday. One such dissection was further shared by the chief executive and co-founder of Kraken, Jesse Powell, as seen below. The cryptocurrency trading platform – which has been operative since 2011 – provided five rebuts in their Sunday blog post; the accumulation of which represented substantial evidence that poked numerous holes in the accusations implied by last Friday’s widely-read article. In closing, Kraken’s thorough blog post took aim at one other point raised by the recent article: that the “third-most-common trade” seen on the crypto exchange during the authors’ examination was a suspicious-looking 13,076.389 USDT; potentially indicative of wash trading (i.e., artificially bolstering trade volumes by simultaneously executing buy and sell orders).